Since 1965, ENR General Machining Co. Inc. has been servicing industry, supplying machine parts for various industries. Our notch in the market is the fabrication and machining of large weldment for machine parts, bases and frames. We specialize in medium to heavy machining. 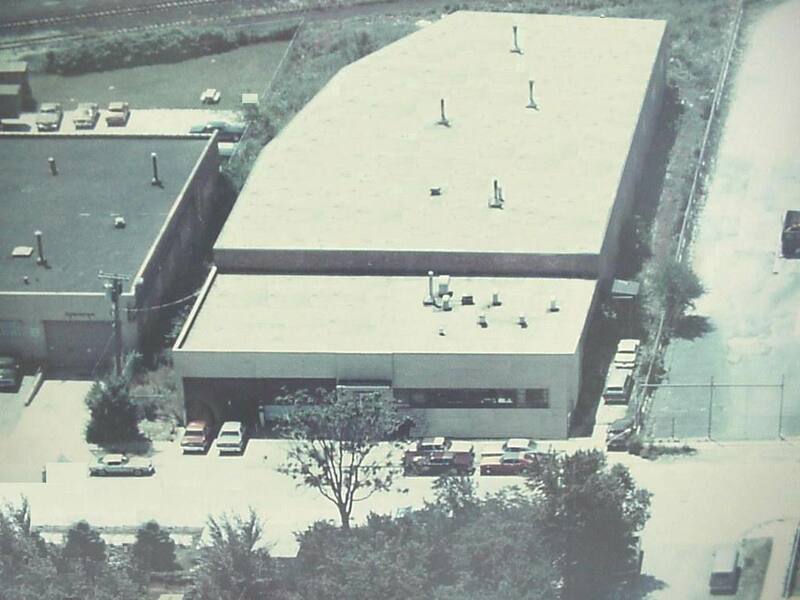 In 1980, we diversified our skills into the food and beverage industry, specializing in bakery production and package line equipment. Our engineering department can offer turn key systems as well as component units for existing systems, solving some of the most difficult and complex processing and packaging machinery needs. For more information, contact a conveyor sales engineer or visit the web site.